Erasure and substitution on Quire 37 folio 6 recto. The Codex Sinaiticus Project was made possible by the collaboration of the partner institutions with other collaborating institutions and people, and with the generous help of a number of funding bodies. Teams of experts from the UK, Germany, Russia, Egypt and the USA have formed a Project Board and four working parties to plan and direct the project. Learn more about the conservation work for Codex Sinaiticus. 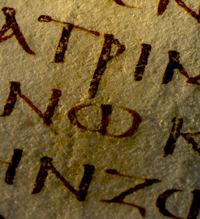 Learn more about the digital photography for for Codex Sinaiticus. 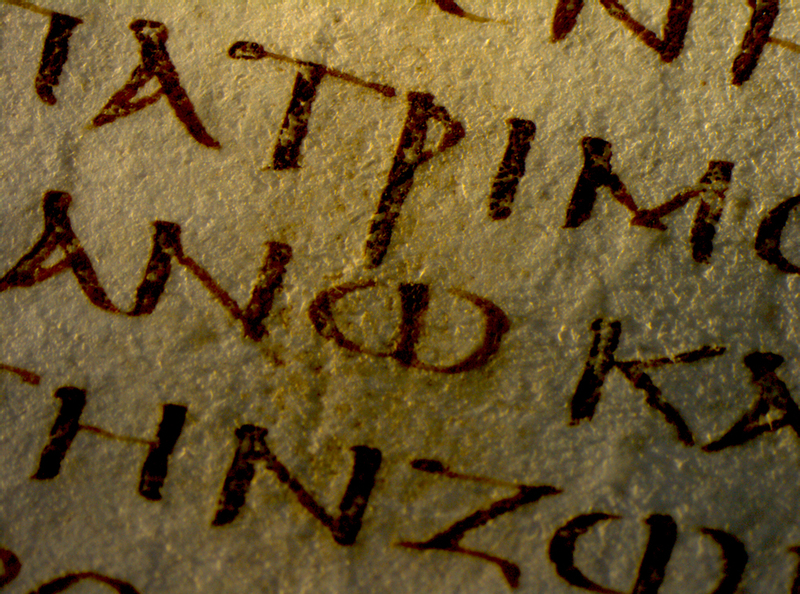 Learn more about the transcription work for Codex Sinaiticus.